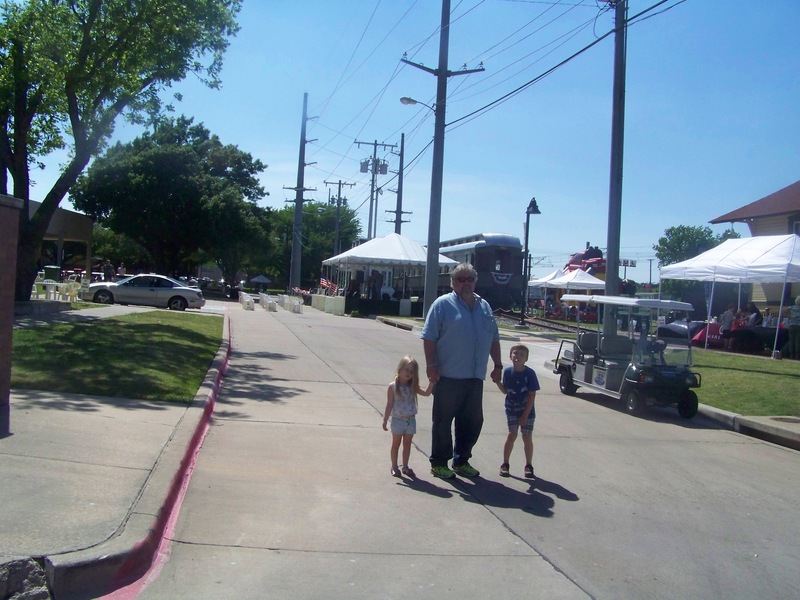 On Friday, April 22nd, there were all sorts of entertaining things going on in downtown Garland. There was a parade of vintage vehicles commemorating the opening of the Bankhead Highway, which is now our Main Street. 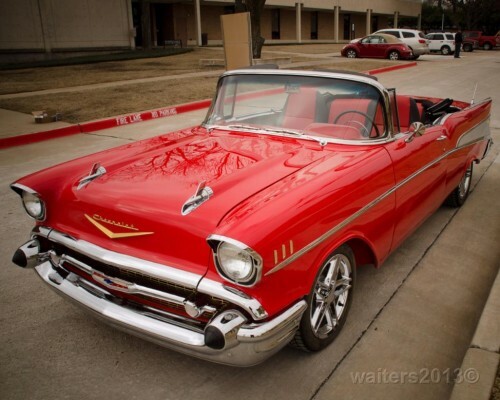 There was a pop up classic car show and other things happening inside the Plaza Theater. Inside the square there was a stage set up with a speakers’ platform and podium. Seated on the platform were Congressman Pete Sessions, State Representatives Angie Chen Button, Cindy Burkett and Kenneth Sheets. Councilwoman Anita Goebel and several others were there to represent our City government. Garland’s first responders stood at attention in dress uniforms and flags surrounded the square. It was a very impressive setting and assemblage of dignitaries, but there was almost no audience to appreciate the festivities. Odd that this all took place on a weekday during working hours, but we were left wondering if the folks representing our city were as embarrassed as we were at the lack of citizen participation. When Mayor Douglas Athas read the Proclamation at 3 pm, we counted 19 people in the area set up for an audience. 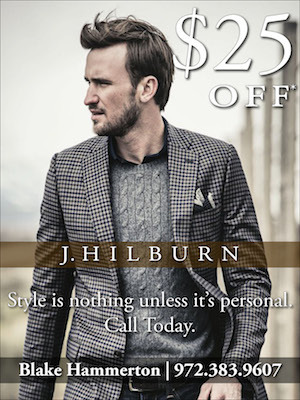 We were delighted to see that “Mr. Garland”, Jackie Feagin, was among them. The celebration continued on Saturday, with the Hope Clinic Car Show , an annual fundraiser that raised $23K for the clinic last year. Classic cars lined the blocked off streets There were vendors, an antique firetruck displayed by the Garland Firefighters Association, and other attractions. 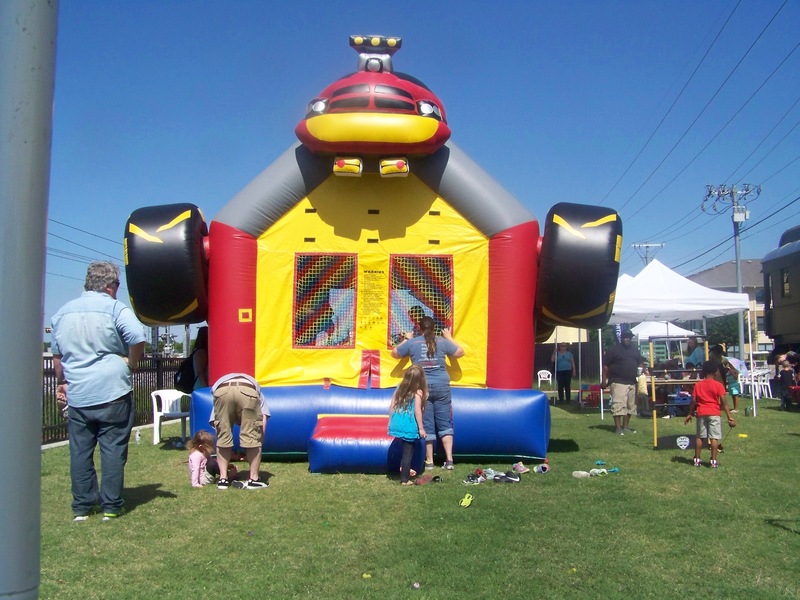 This event drew a great crowd and local businesses were pleased with the results. The Hope Clinic Car Show was the best attended of all the weekend’s events, running from 2- am until 2 pm on Saturday. 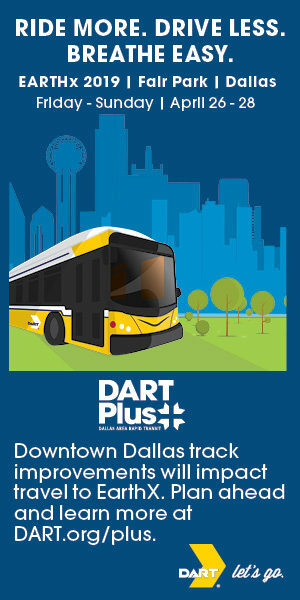 When Sixth Street was opened up so that traffic could cross the DART tracks and flow onto Walnut Street, the space Between the tracks and the library became “Heritage Crossing”. 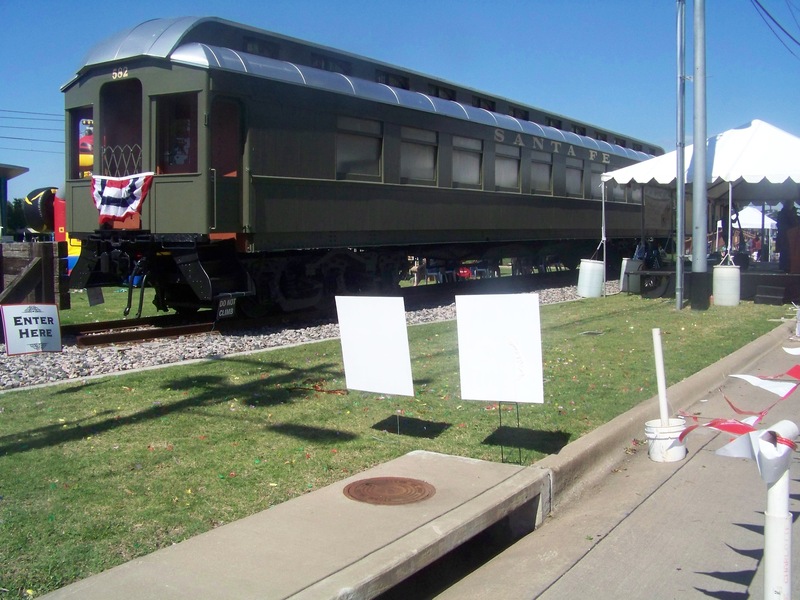 Appropriately, Heritage Crossing was the location of a 2 day 125th birthday celebration for the City of Garland. 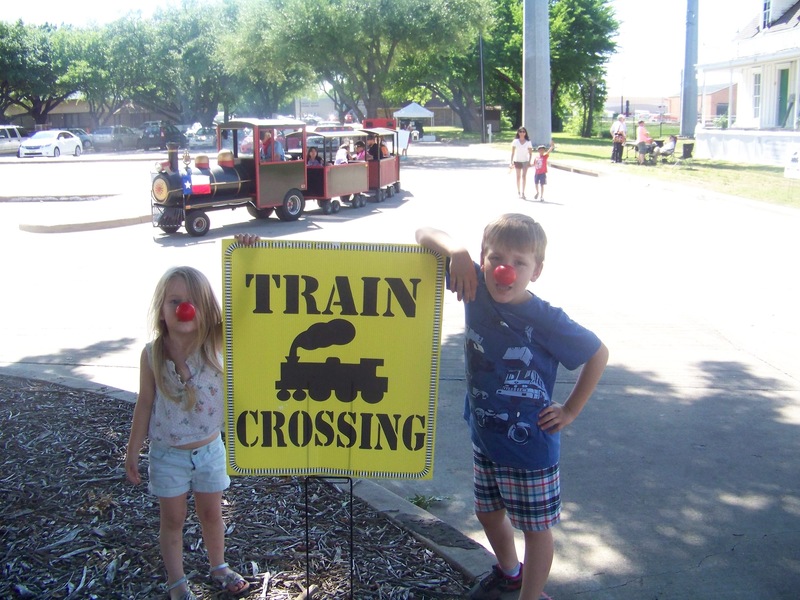 There were train rides, a bounce house and games for the kids and tours of the Landmark Museum, live music performances and programs for the adults. The crowd sang Happy Birthday and cupcakes were a birthday treat provided by the COG. There had been a miniature train exhibit inside the library, but we arrived after it had closed. and Kay Moore on Eleventh Street, in the Temple Hill College Historic District. It took a great deal of planning to put the weekend celebration together, and we appreciate all that work. Now we are looking forward to seeing what happens when Garland turns 150! Rowlett residents will no longer have to drive out of town to purchase packaged liquor! 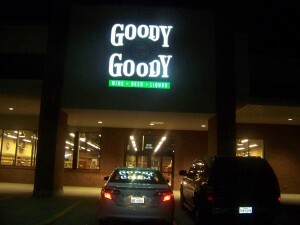 Goody Goody will be opening at the corner of Rowlett Road and Lakeview Parkway around the first of May. Citizens voted in favor of this innovation on their last ballot and the City of Rowlett will now benefit from the additional tax revenues. Opa Greek Taverna, located on Lakeview Parkway in Rowlett, hosted an artists’ reception on April 16th. Six pieces of abstract art created by Kendra Walden are now on display in the restaurant. 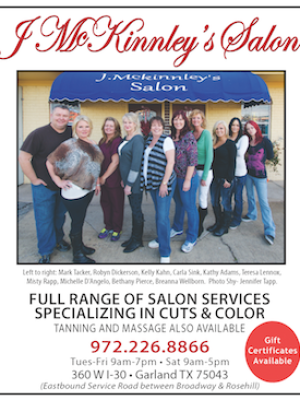 Members of the rowlett Chamber of Commerce voted Opa Business of the Year in 2015. Pancho & Lefty’s, now open at the corner of Rowlett road and Melcher, is in a great position to benefit from the Village of Rowlett, under construction on Main Street. Owner Chuck Morales is happy to be joining in what he describes as “all the new development on this end of town”. Pancho & Lefty’s was at their former Lakeview Parkway location for 17 years and have established a faithful following. Previous: Celebrating Garland 125th Birthday!! !